Hello all, THEN isn't a new name on Chainsaws and Jelly. 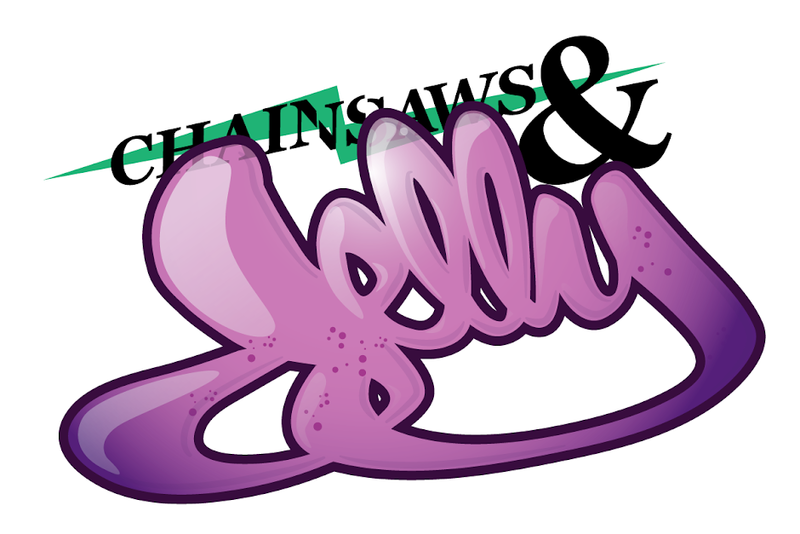 Here's the new piece which I dubbed Chainsaws and Jelly, I mean look at it. Such a beauty. To view more awesomeness from the man, himself, check out his FLICKRstream. Peace to THEN and thank you for the pictures! I also want to end this piece with one of my favorite pictures. Chick saw Earl that night!